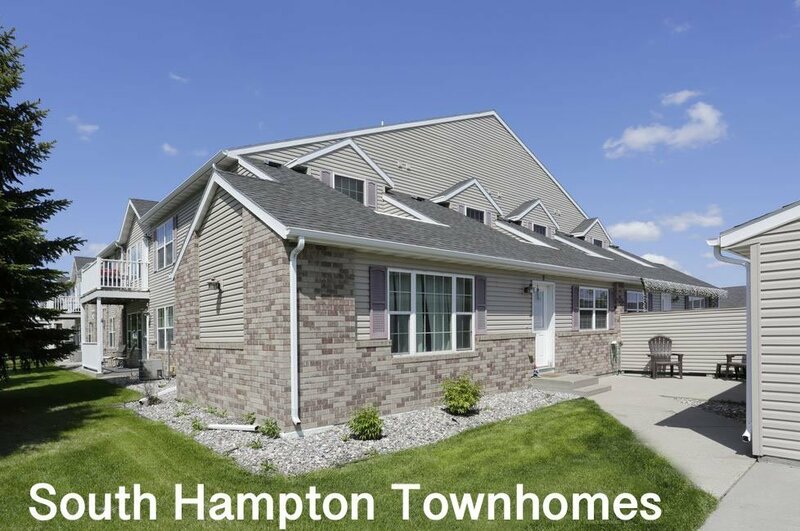 Located in Grand Forks, Hampton Property Management has townhomes and apartments for rent. 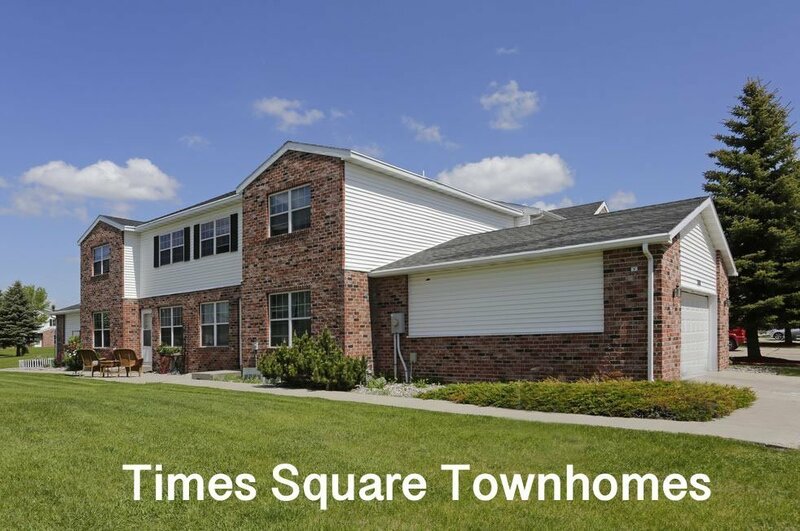 We have four rental properties for lease: South Hampton Townhomes, Times Square Luxury, Steeples on 36th Luxury Townhouse, and Carrington Court Apartments for rent in Grand Forks. We are very excited to announce that a new property is coming this summer 2019! It is a custom townhome project like nothing you have ever seen before. We can't wait to share with you more info about this project. Please contact our office for the latest info. All of our current apartments have garages, paid heat and water, washer and dryer, private entrances, and all of our rental properties are pet-friendly. 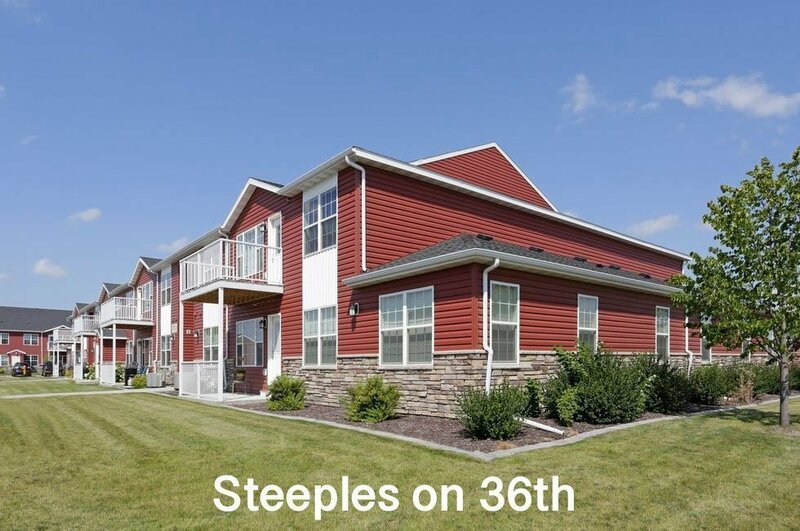 Grand Forks rental property with townhome style apartment living since 1983. Contact our property management team for a tour. Contact Hampton Management to tour our apartments or townhomes for lease. 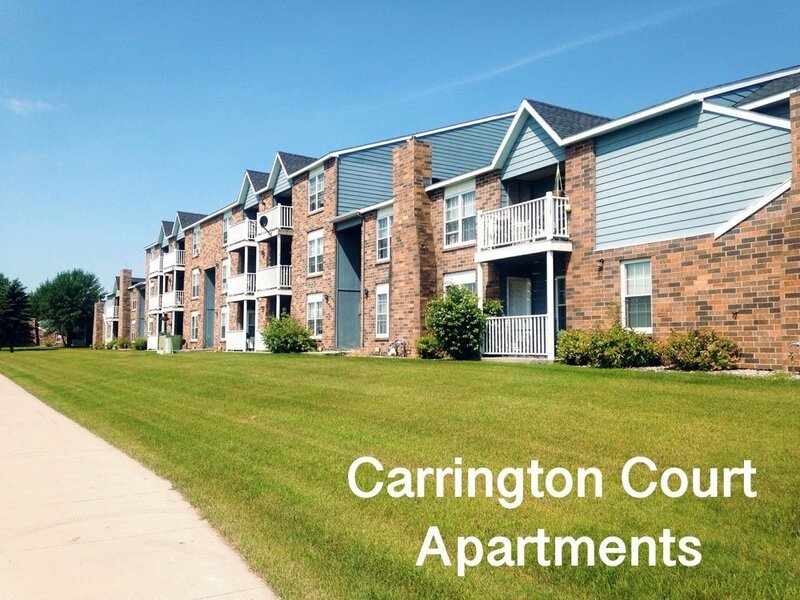 Our properties are located on the south end of Grand Forks are pet-friendly, with garages, paid heat and water, and washer and dryer. Our maintenance team is ready to assist you with any issues in your rental apartment or townhome 24 hours a day. During regular business hours please contact our office first.